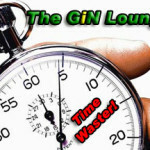 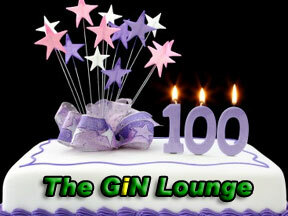 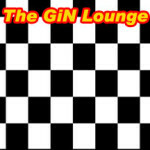 The GiN Lounge achieves centenarian status by reaching its 100th episode! 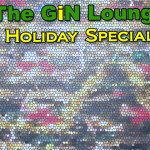 So we’re hosting a huge party in the lounge to celebrate, and everyone is invited. 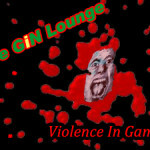 Come laugh it up in a most unusual show this week. 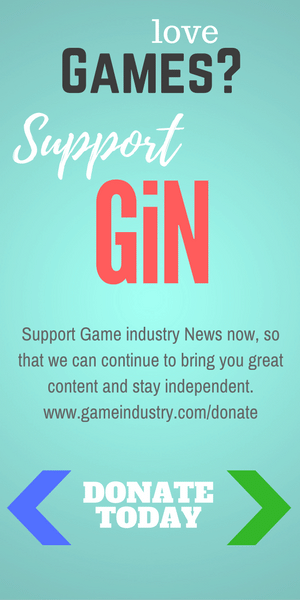 Do You Finish Your Games?